The 2019 Hong Kong E-Prix will see a range of new features added to the programme as 22 drivers from 11 teams take to the city’s Harbourfront street circuit on Sunday, 10 March. 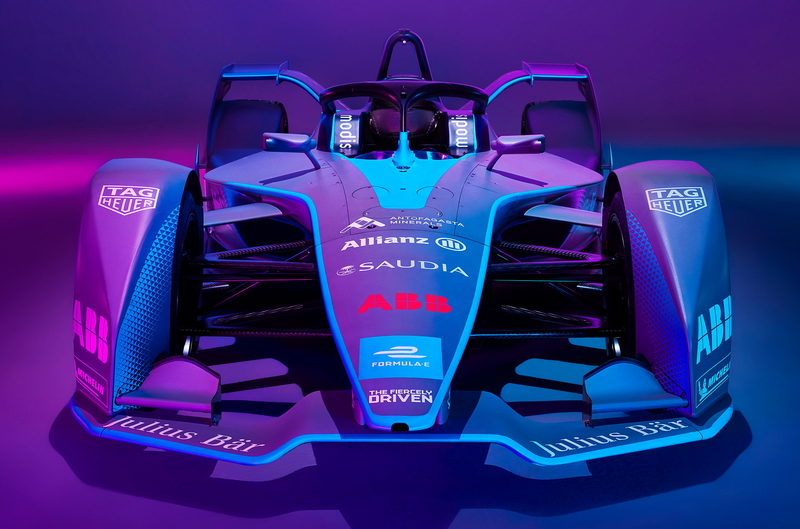 Spearheaded by the debut of the long-awaited Formula E Gen2 car, which has almost double the range and energy storage capacity of the previous car, fans will be amongst the first in the region to witness the future of everyday electric road vehicles. With no mid-race car swap, a new team in the HWA RACELAB, and Nissan e.dams replacing Renault, fans can expect more action on track than ever before. Fanboost, synonymous with Formula E, will continue to lead the way in innovative fan engagement at live events as once again Fanboost allows them to vote for their favourite driver to receive an extra boost of 100kJ of energy during the race, giving fans a direct impact on the outcome. While the iconic Hong Kong Harbourfront track remains unchanged with 10 turns and two hairpins, the addition of the new ‘Attack Mode’ is another on-track innovation that will impress speed lovers in 2019.Activated via special zones on the track, drivers will be able to access 225 kW power in Attack Mode with spectators able to identify which drivers are in mode through the illumination of LED Halos on the vehicles. 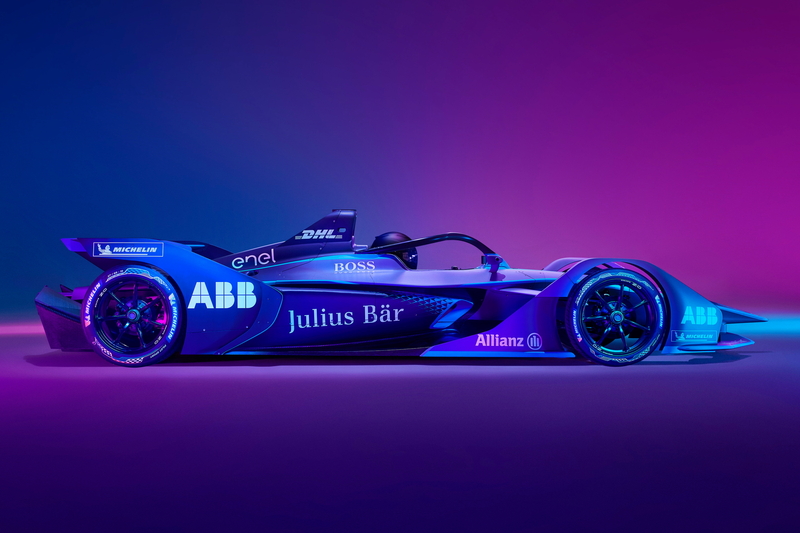 The 2019 Hong Kong E-Prix continues to offer entertainment for the entire family with an upgraded Allianz E-Village, in both size and entertainment offerings. Acting as a hub for education on the future of sustainable mobility education, this activity space is one of the best places to rock out over the Hong Kong E-Prix weekend. Abutting the track but without direct views of the race, all of the action will be carried to spectators on TV screens in place around the Allianz E-Village. The new Formula E World exhibition in the Allianz E-Village demonstrates the advances in battery and electric motor technology, while a new Kids Zone will satisfy the curiosity of next generation motor racing fans and car lovers, and educate youth through immersive and entertaining experiences. To accommodate the expanded Allianz E-Village, the Lung Wo Road grandstand space will be reduced to allow for more activities, gourmet F&B, and live performances on race day. The famed podium ceremony will continue to take place at the Allianz E-Village so fans will still have the chance to get up close and personal with the race winners. Other opportunities to engage with the drivers include autograph sessions, and the finale of the “Race Around Hong Kong” simulator experience where esport enthusiasts can compete head-to-head against the best drivers on the virtual Hong Kong E-Prix track. Two months ago, Jaguar announced its I-PACE eTrophy will become the support series to season five of the ABB FIA Formula E Championship. A race will feature at the Hong Kong E-Prix, and at the first ever Sanya E-Prix, two weeks after, giving ticket holders two full races, in addition to all of the practice and qualifying rounds, to immerse themselves in in 2019. For fans who simply cannot wait till race day, a “Race Around Hong Kong” initiative has been developed for gaming fans and those dreaming of becoming race car drivers to compete on the virtual Harbourfront street circuit. Through a partnership with Sideways Driving Club, simulators will be placed around Hong Kong for the public to experience the magic of Formula E. The overall winner of “Race Around Hong Kong” will get the opportunity to compete against the likes of season four champion Jean-Eric Vergne and Formula E debutant Felipe Massa at the Allianz E-Village Gaming Arena. Ticket prices at the 2019 Hong Kong E-Prix across the Observation Wheel and Tamar Park grandstands are set at a uniform price of HK$2,880, which includes complementary access to the Allianz E-Village. Concession tickets are available for children aged 5-12 years and senior citizens aged 65-and-over. See latest HD Video Interviews, Podcasts and other news regarding: Hong Kong, E-Prix.